For over THREE decades Malachy Parts & Service has provided excellent service repairs, maintenance and installations for commercial kitchens large and small in NJ, NY, PA & CT! We strive to get a First Visit Fix on every call.  Malachy Cares Service Techs carry more parts on their vans and have CFESA Certified Master Technicians that are qualified and authorized to repair your equipment better than anyone else. You get High Value here! We can customize any plan to your needs: Labor inclusive, Planned Maintenance and more. Our factory trained & authorized technicians have the latest technology and education in your equipment ensuring your equipment gets the proper care and attention. Installations are not created equal! Every single install gets a site survey to make sure we get every detail needed to make sure the job gets done right the first time. We install a single fryer to an entire kitchen of steamers, ice machine, walk-in boxes and more! We have warehouse space to receive, stage, check for freight damage and deliver your equipment as well! 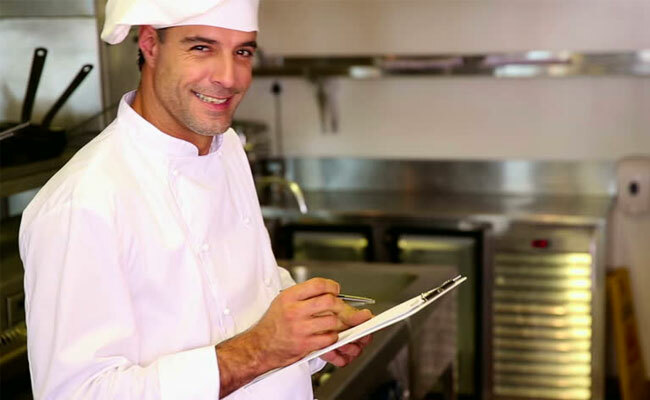 Our initial maintenance visit will have all required repairs necessary to bring your commercial kitchen equipment into full working condition per the manufacturer’s specifications. Once your equipment is running as it should, we will maintain it. This will ultimately extend the lifecycle and performance of your valuable investment. Click here for more info. Watch this one-minute video below and then click on green Learn More button. You have a kitchen you want to keep in peak condition. We have the tools, skills and experience to help. Cold side, hot side and everything in between, MPS services, repairs and maintains all commercial kitchen equipment with OEM parts. 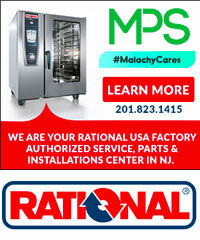 Malachy Parts & Service is Now a Factory Authorized Service Center for Rational USA! It gives me great pleasure to write this testimonial. Best Burger Management is a family owned seven unit franchisee of Checkers Drive In Restaurants. Our restaurants are located in Northern and Central New Jersey. Malachy Parts & Service has been our exclusive Equipment & HVAC service company for over 6 years. The company has OUTSTANDING service technicians, large inventory of parts and offers prompt service 7 days a week . The administrative staff is professional & attentive with the handling of our service calls and most importantly offers outstanding follow-up. Malachy has been supportive while we transition our company from one generation to the other knowing that any of service needs is only a telephone call away! Copyright © 2018 Malachy Parts & Service. All rights reserved.